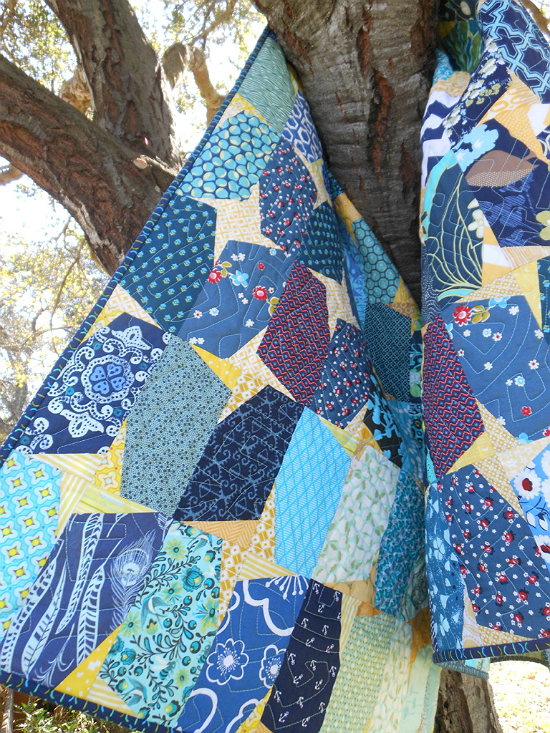 Play with Color Placement for a One-of-a-Kind Quilt! 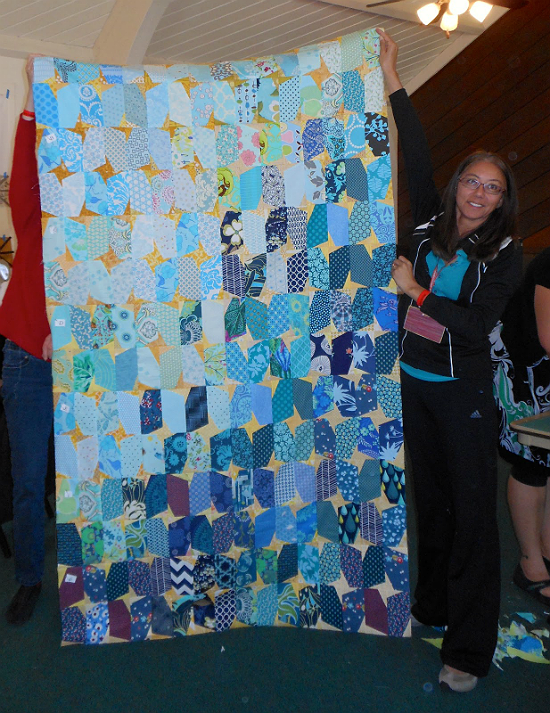 One simple block repeated in rows makes a stunning quilt. 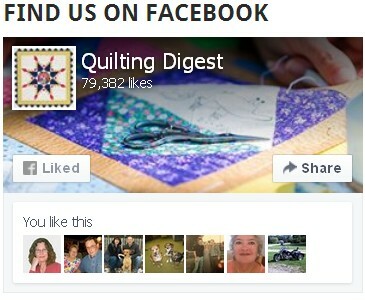 Whirling stars make the quilt seem to be in motion. 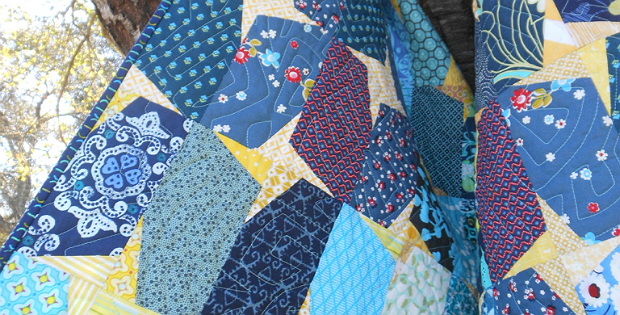 This is a fun quilt for using up leftovers in your stash. 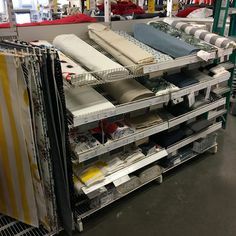 Choose colors you enjoy and have fun playing with fabric placement. Make all the blocks similar in value or create a gradation for more interest. 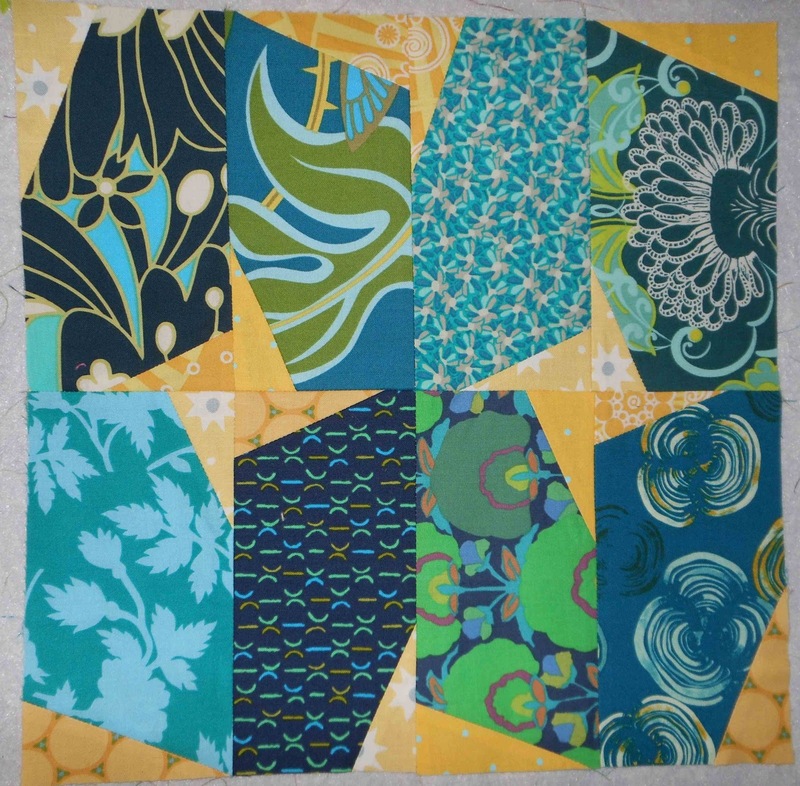 The completed block, from Capitola Quilter, is 12″ square. 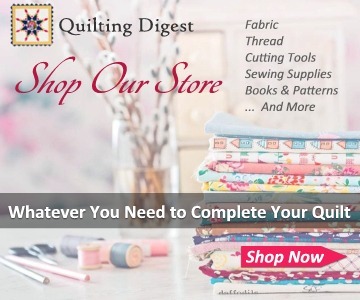 Make as many blocks as you need for the size quilt you want. 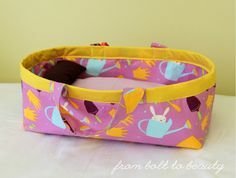 There’s no sashing but you can add a border if you want. 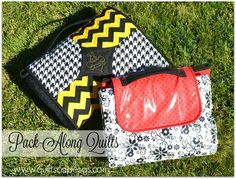 Click here for the free “Tassels Quilt” block tutorial.